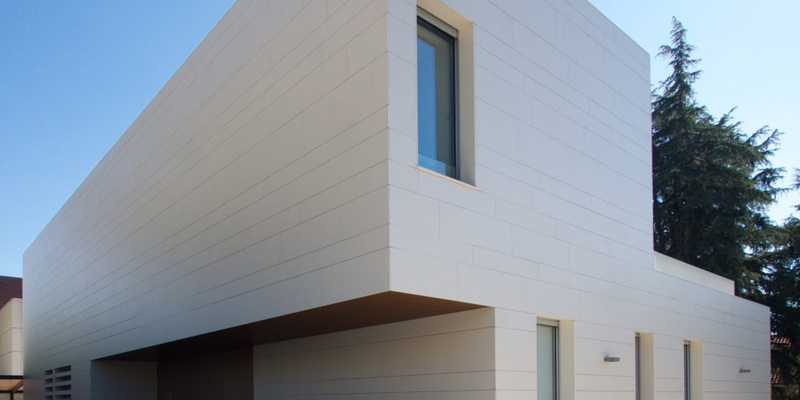 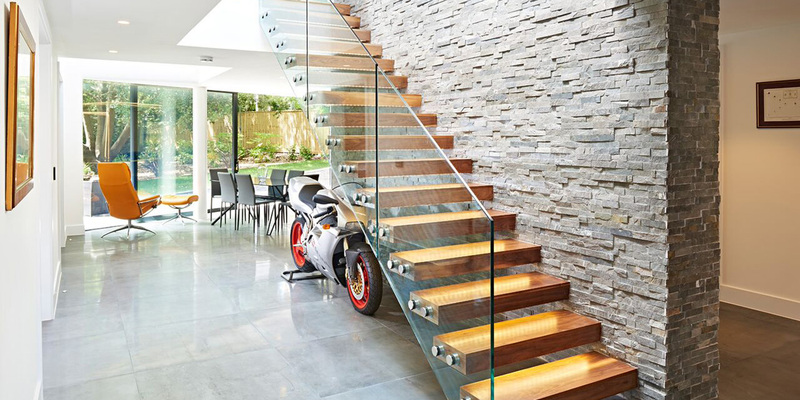 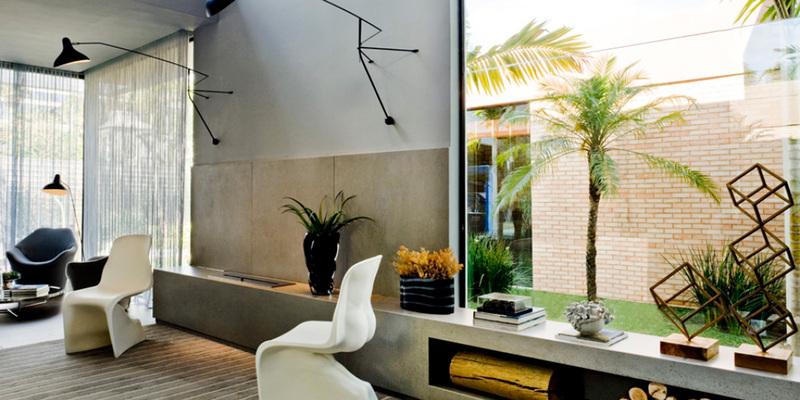 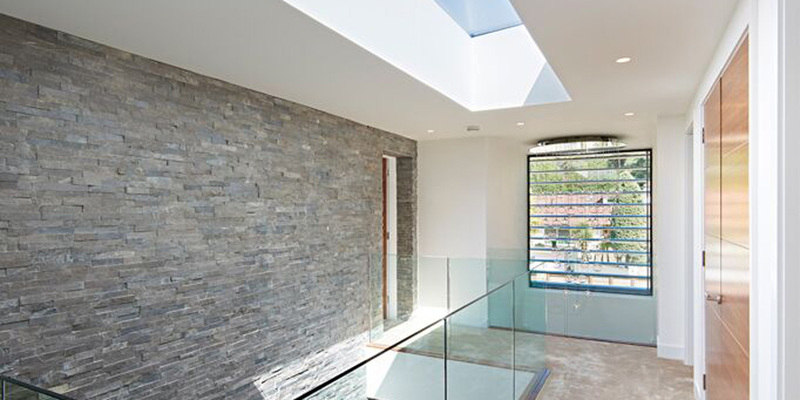 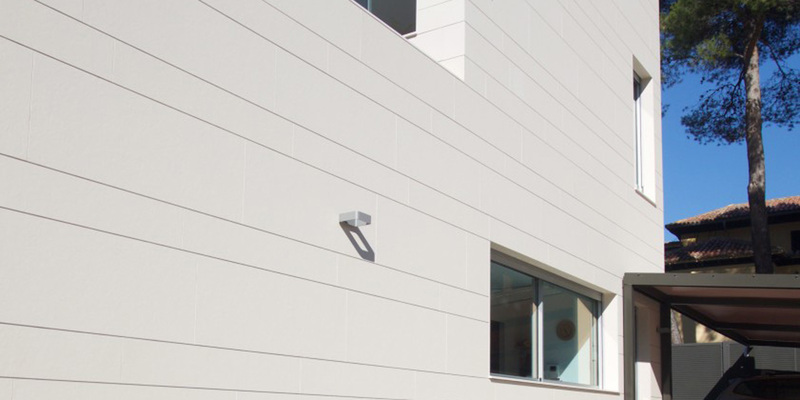 We offer many different types of wall cladding systems for internal and external applications. 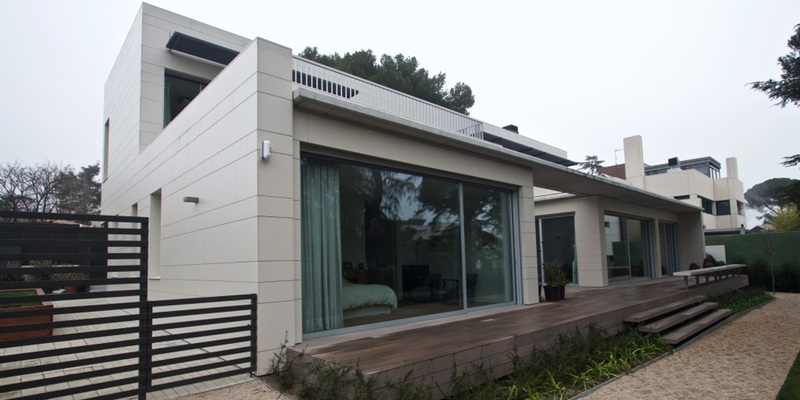 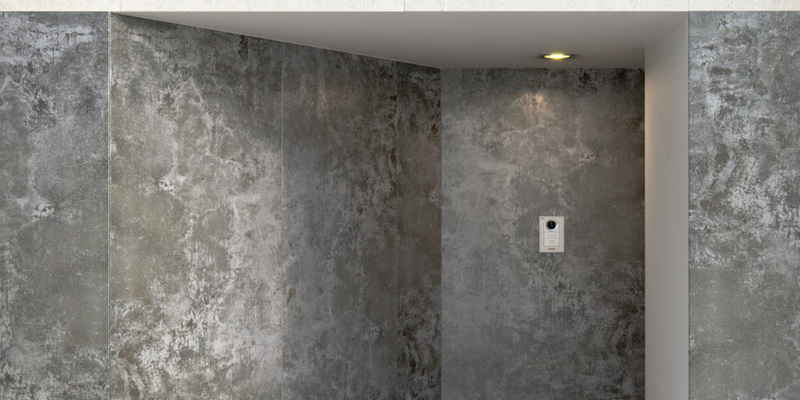 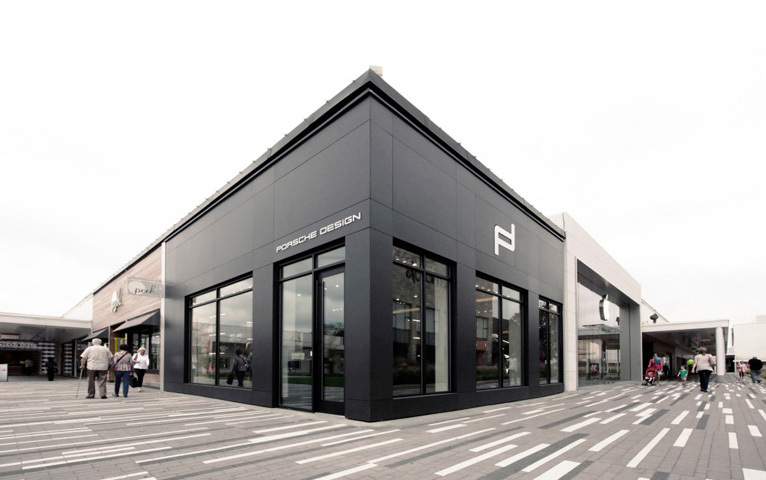 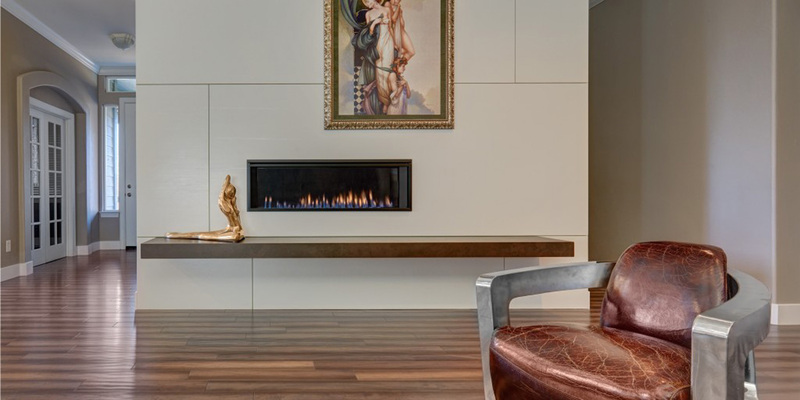 These include mechanically fixed systems for products such as Lapitec and Dekton or adhesive backed systems such as Tier Systems. 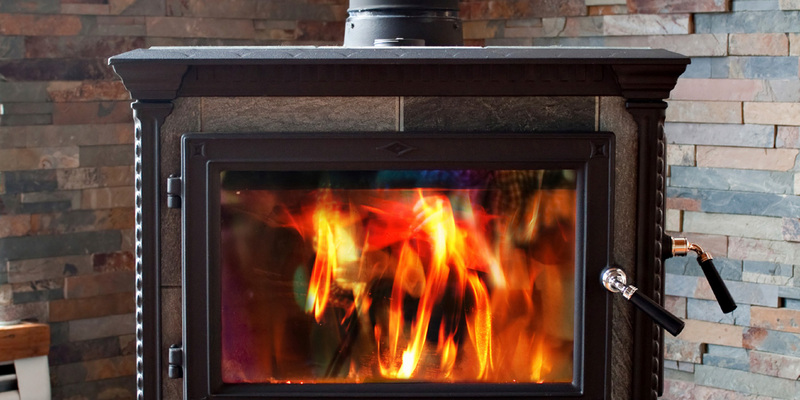 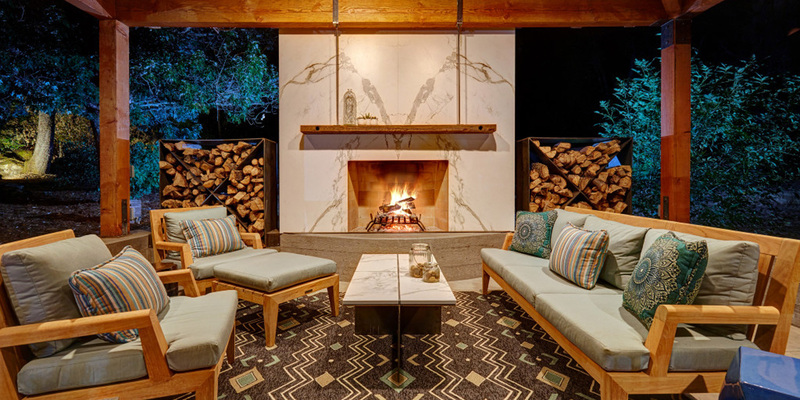 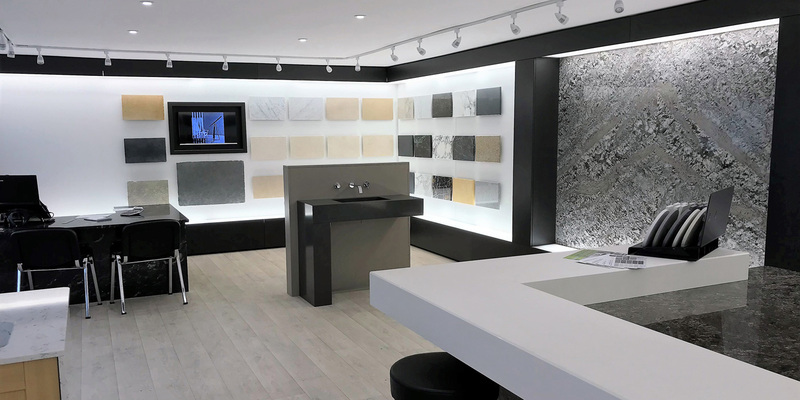 Your customer experience is important and we like to think that when you visit us, you will find something you like. 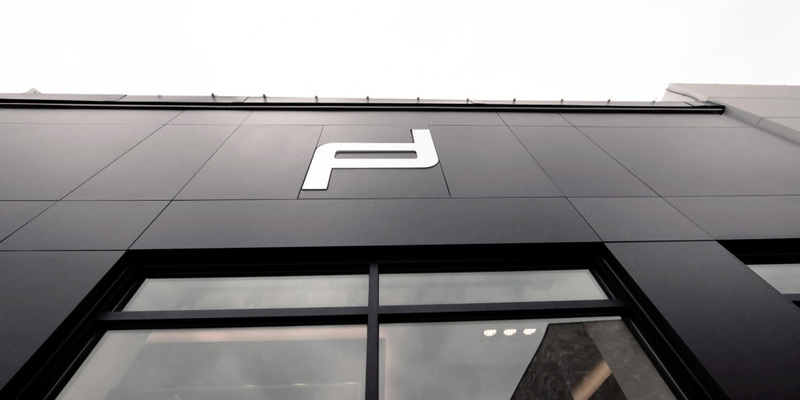 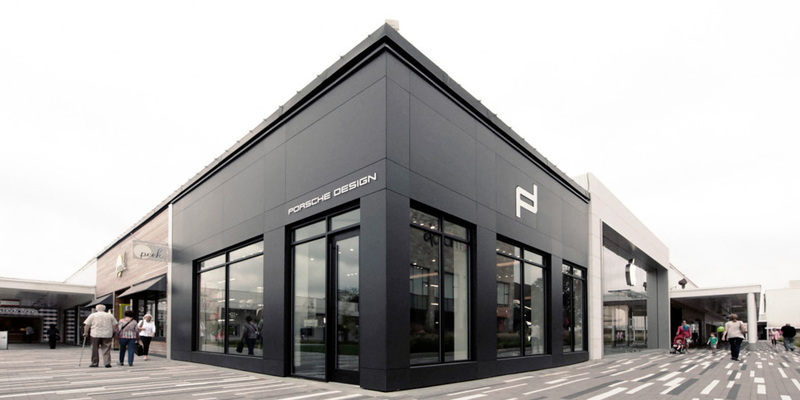 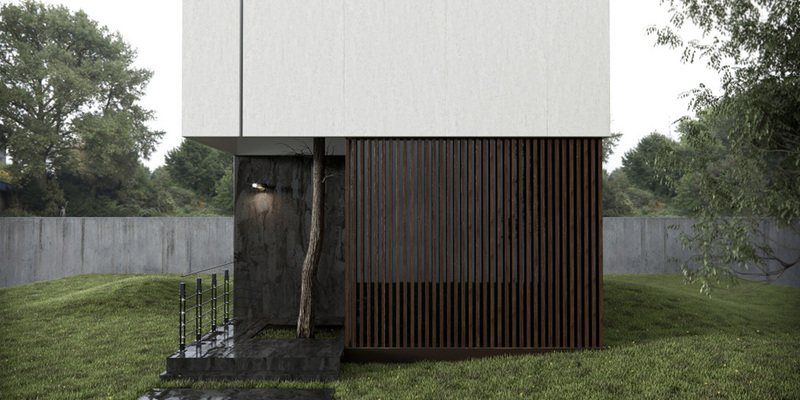 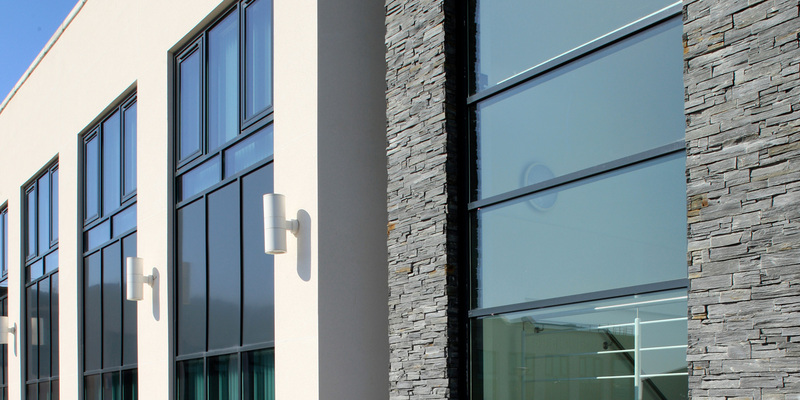 So we have over 20 external displays showcasing a range of wall cladding systems. 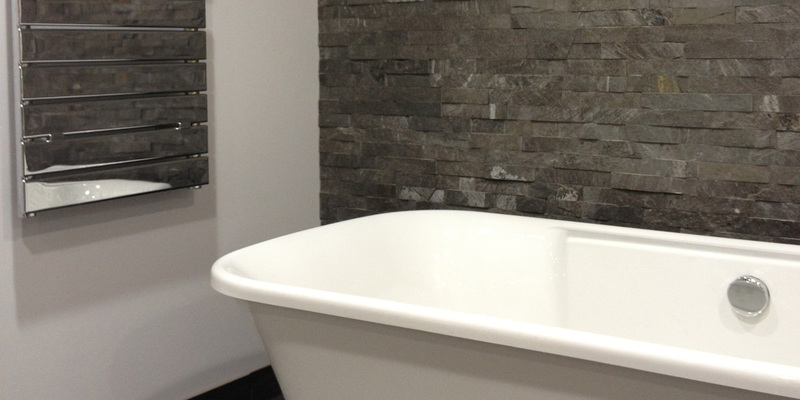 We also have a huge range of samples that you can view. 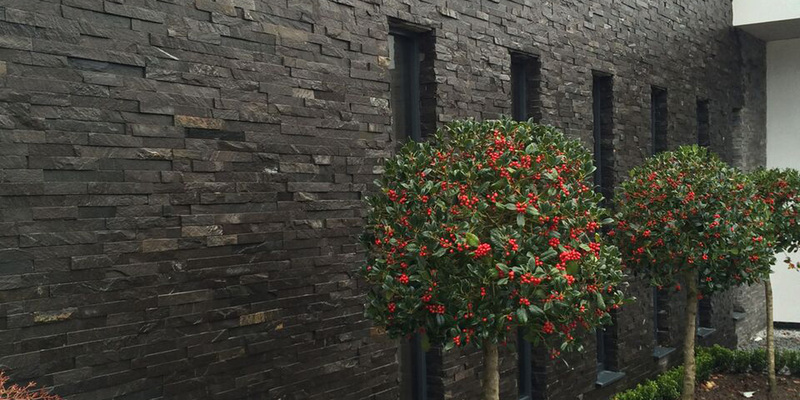 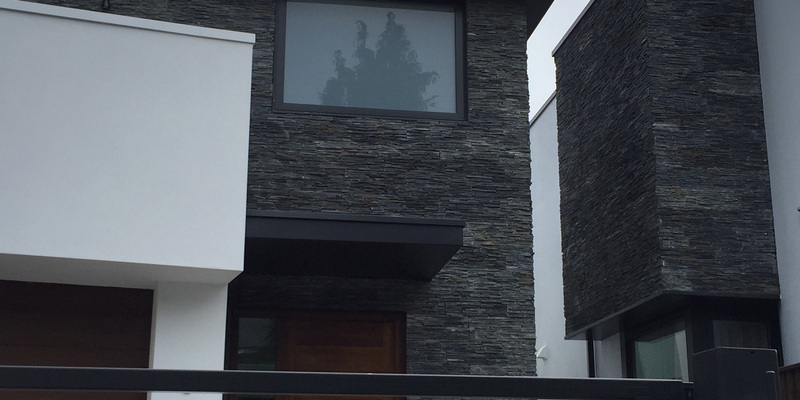 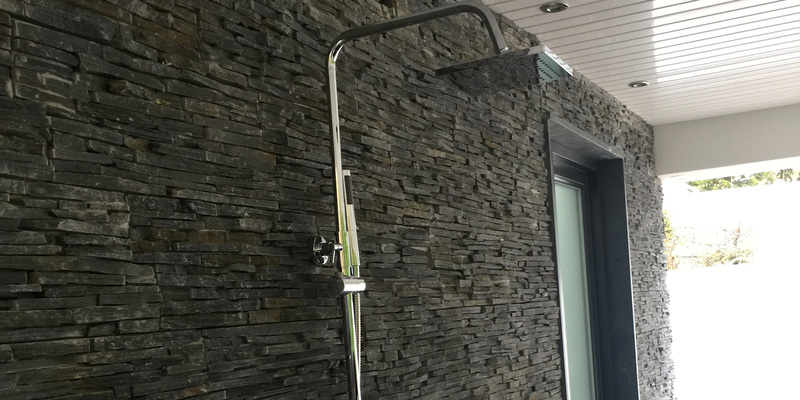 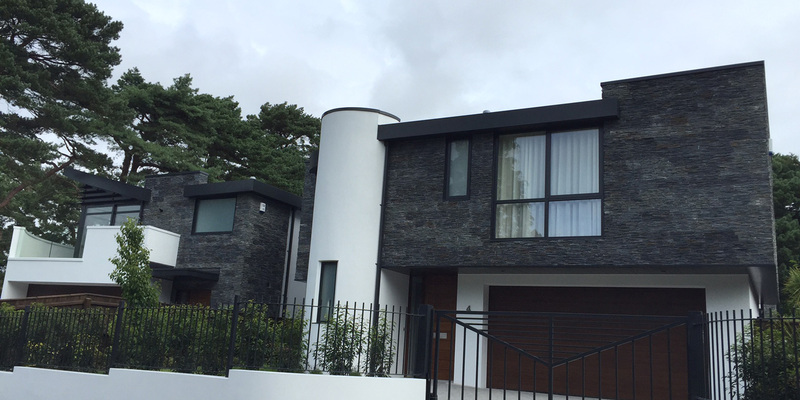 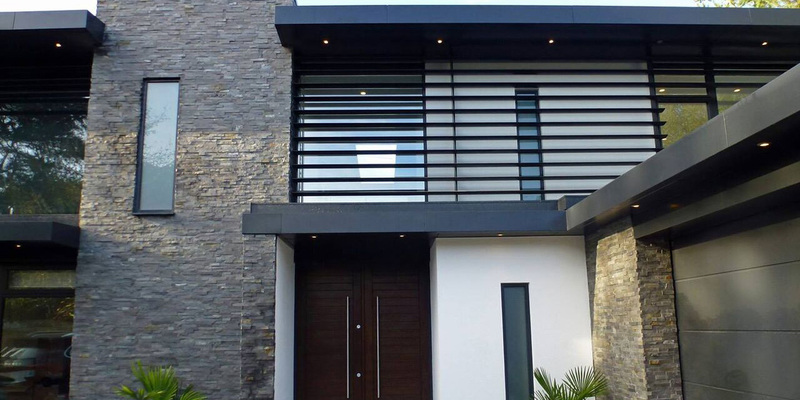 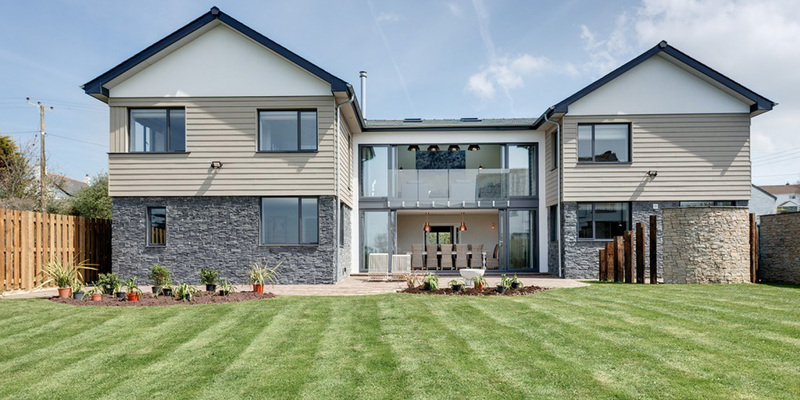 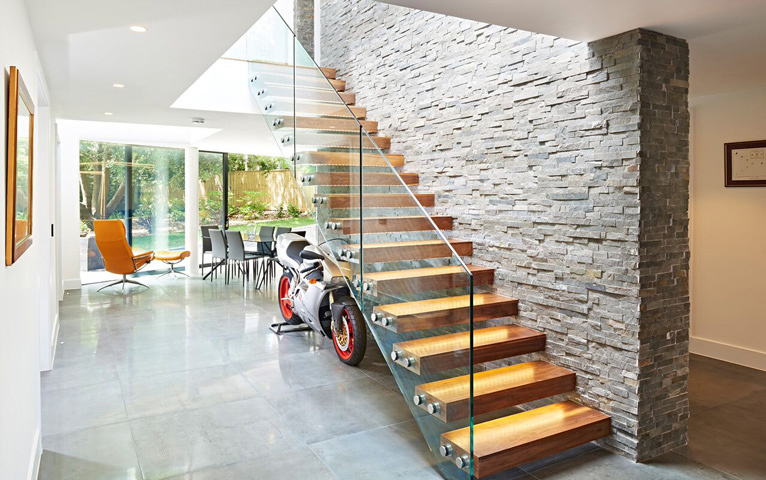 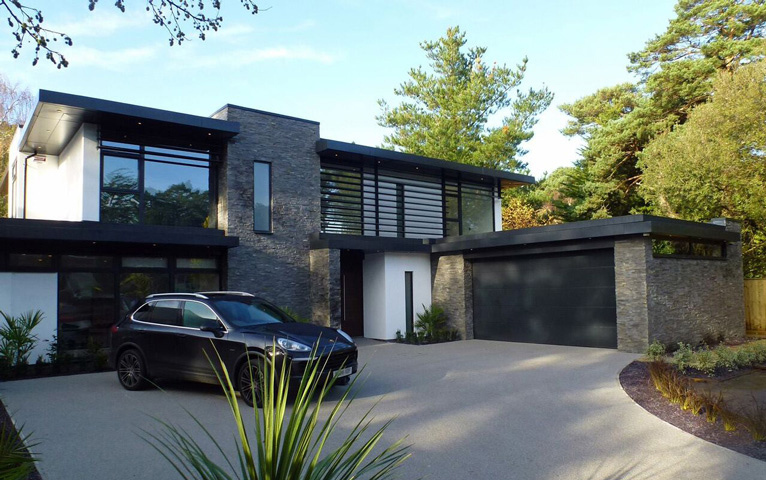 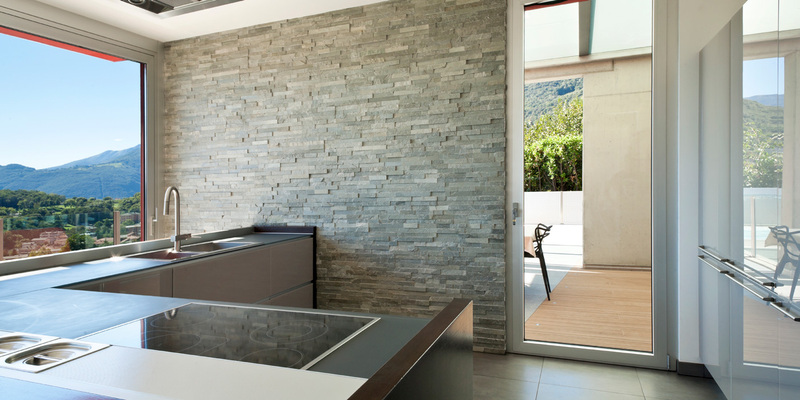 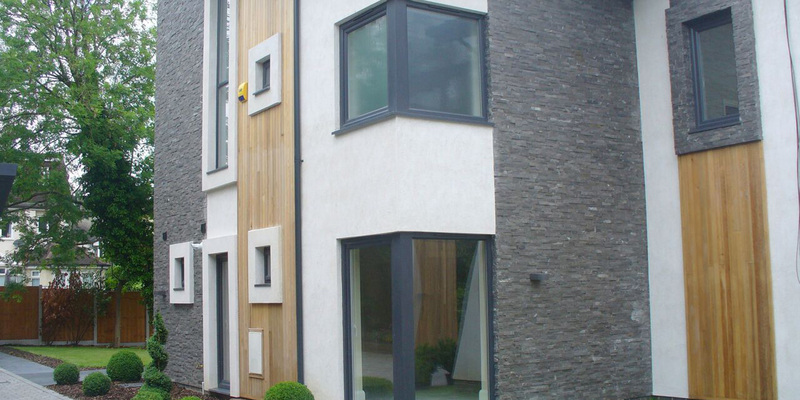 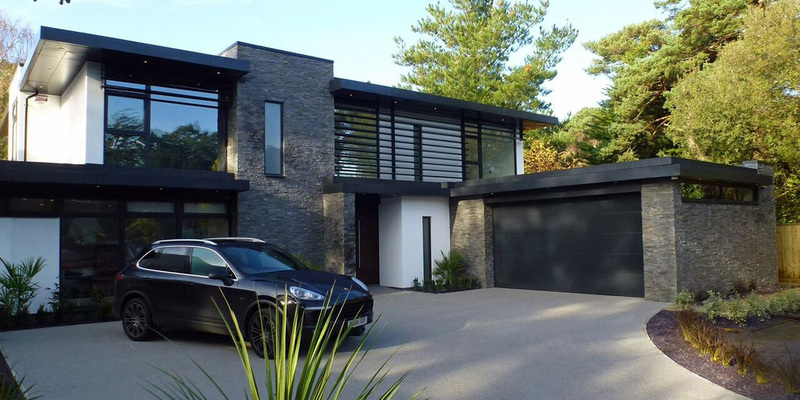 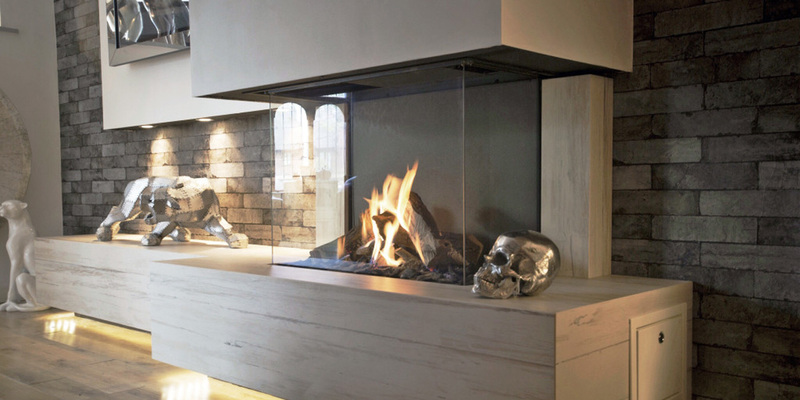 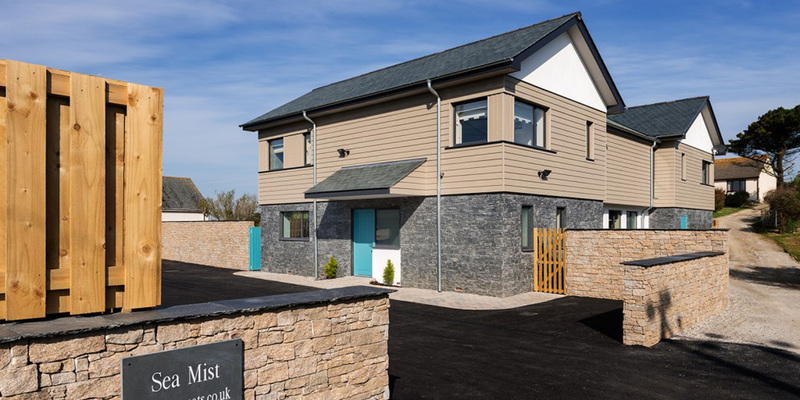 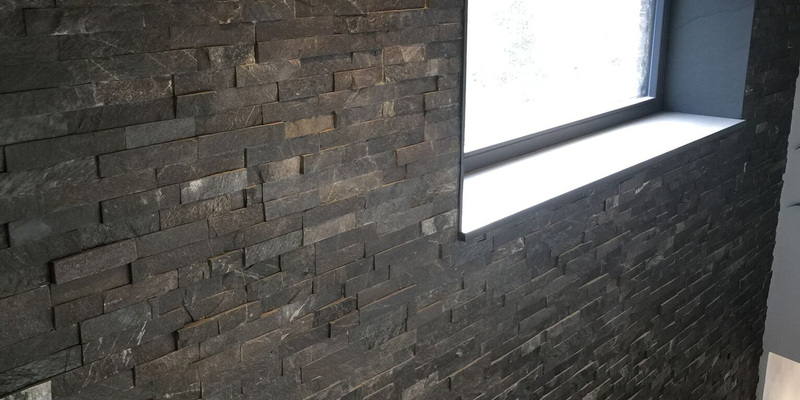 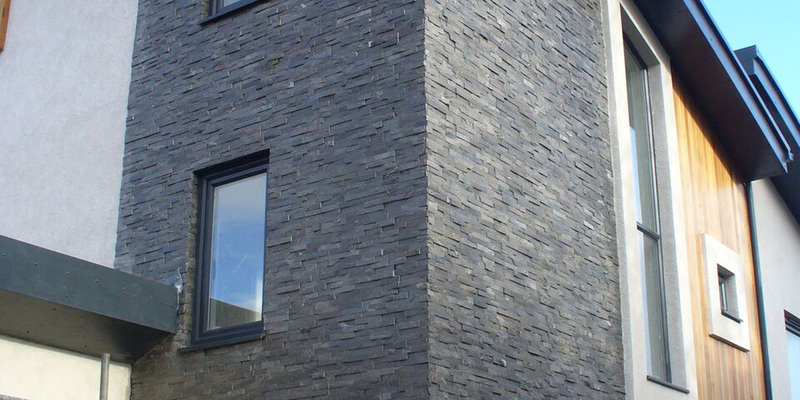 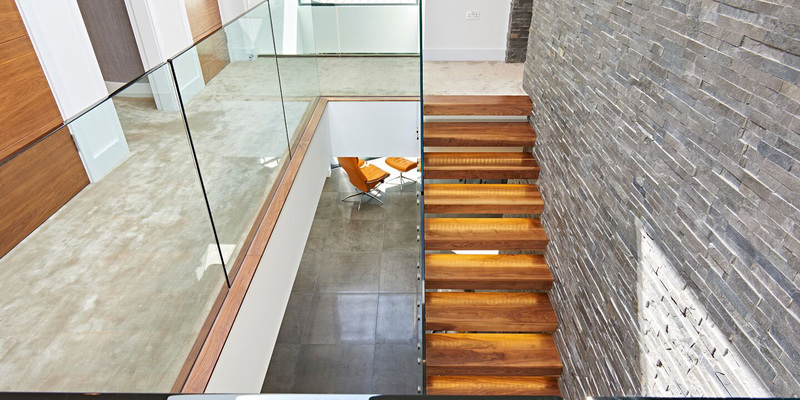 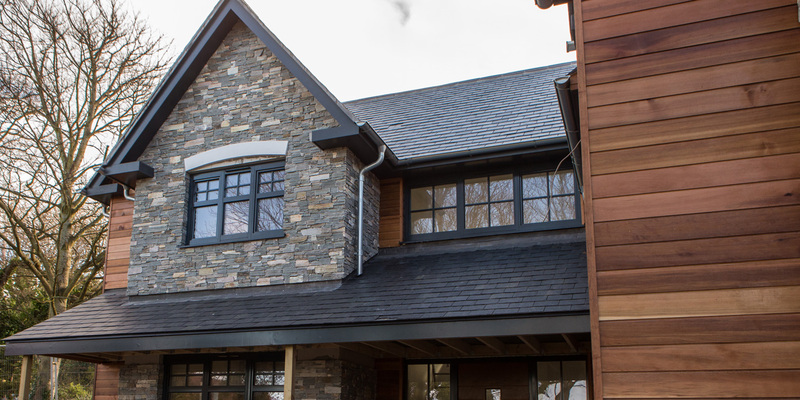 At Everything Stone we don’t just supply the product, we also manufacture and install wall cladding systems for residential and commercial projects throughout Cornwall, Devon & Somerset. 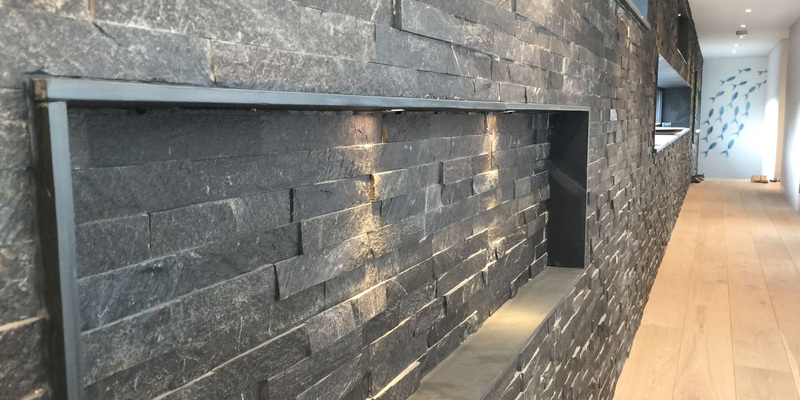 Our experience enables us to discuss the finer details about the best methods of installation and what consumable products are required.